When Bobby Quinn got a beagle puppy for his eighth birthday, his whole life changed. Lucy helped him forget his shyness and make new friends. But now Lucy's taken off after a fat orange cat, and no one in the neighborhood has seen her anywhere. What will Bobby do if his best friend is gone for good? 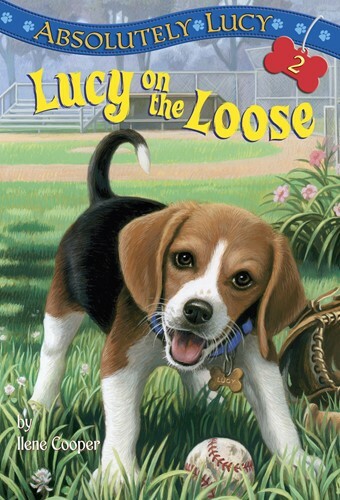 In this sequel to Absolutely Lucy, Ilene Cooper continues the irresistible story of a boy and his beagle. From the Trade Paperback edition.